There is a lot of bad weight loss advice on the internet. Most of it is either unproven, or literally proven not to work. 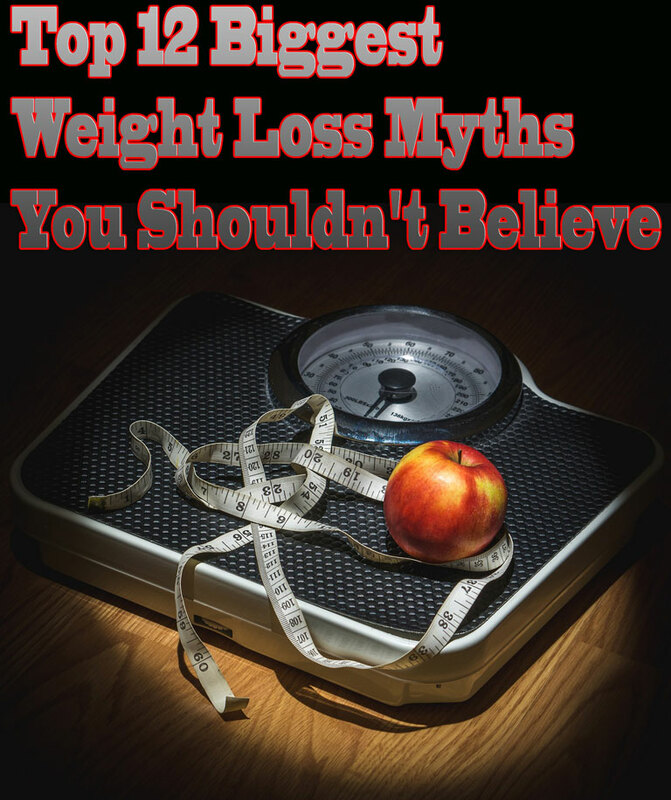 Here are the top 12 biggest lies, misconceptions and weight loss myths. The calorie is a measure of energy. All “calories” have the same energy content. However, this does NOT mean that all calorie sources have the same effects on your weight. Different foods go through different metabolic pathways and can have vastly different effects on hunger and the hormones that regulate body weight. For example, a protein calorie is not the same as a fat calorie or a carb calorie. Replacing carbs and fat with protein can boost metabolism, reduce appetite and cravings, while optimizing the function of some weight-regulating hormones. Also, calories from whole foods (like fruit) tend to be much more filling than calories from refined foods (like candy). Losing weight is usually not a linear process, like some people think. Some days and weeks you may lose, while during others you may gain a little bit. This is not a cause for concern. 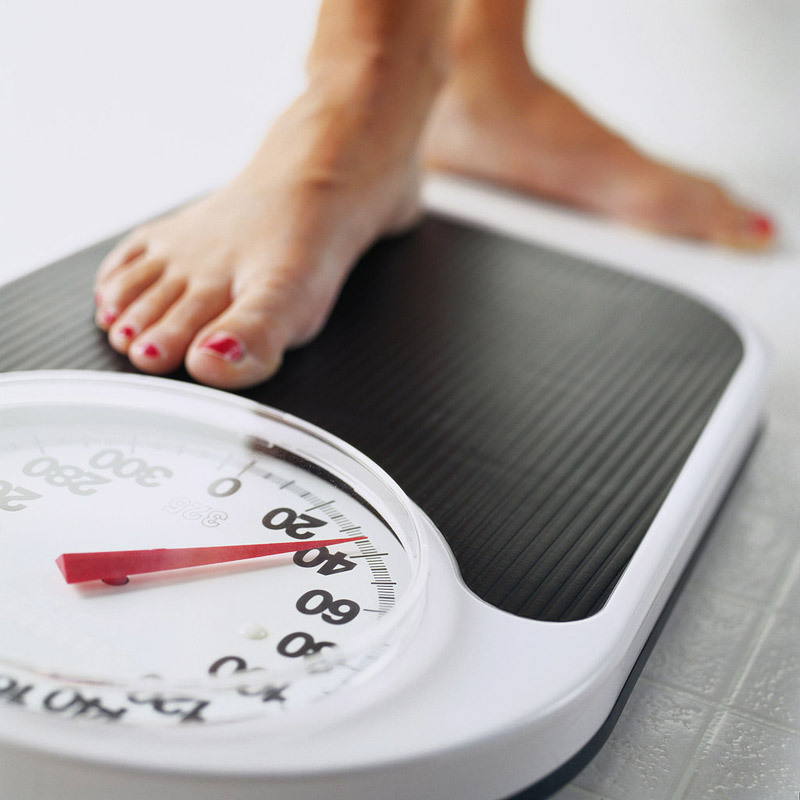 It is normal for body weight to fluctuate up and down by a few pounds. For example, you may be carrying more food in your digestive system or your body may be holding on to more water than usual. This is even more pronounced in women, as water weight can fluctuate quite a bit during the menstrual cycle. As long as the general trend is going downwards, no matter how much it fluctuates, you will still succeed over the long term. The weight loss supplement industry is massive. One of the biggest weight loss myths is that diet supplements can help you to reduce your weight. There are all sorts of different supplements out there that claim to have dramatic effects, but they are never very effective when studied. The main reason they can work for some people is the placebo effect. People fall for the marketing and want the supplements to help them lose weight, so they become more conscious of what they eat. 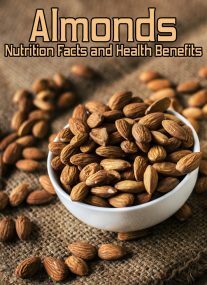 That being said, there are a few supplements that can have a modest effect on weight loss. The best ones like green tea, caffeine or glucomannan may help you lose a few pounds over several months. They may give your metabolism a bit of a nudge and help you lose a few pounds, but that’s where it ends, unfortunately. It is completely false that weight gain/loss is all about willpower, or making a “choice” to do this or that. 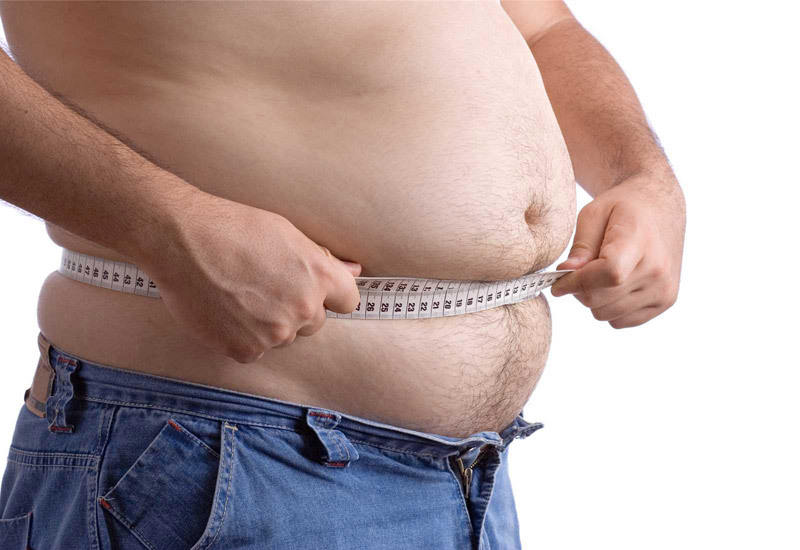 Obesity is a very complex disorder with dozens, if not hundreds of contributing factors. 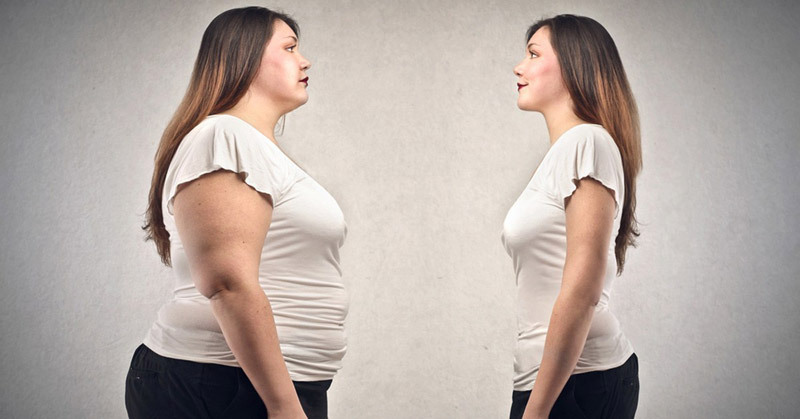 There are numerous genetic variables that have been shown to associate with obesity, and various medical conditions (hypothyroidism, PCOS, depression) that can increase the risk of weight gain. The body also has numerous hormones and biological pathways that are supposed to regulate body weight. These tend to be dysfunctional in people with obesity, making it much harder to lose weight and keep it off. For example, being resistant to the hormone leptin is a major cause of obesity. The leptin signal is supposed to tell your brain that it has enough fat stored. When the leptin isn’t managing to deliver its signal, the brain thinks that you are starving. Trying to exert “willpower” and consciously eating less in the face of the leptin-driven starvation signal is extremely difficult, if not impossible for many people. There are even infants that are becoming obese these days. How can anyone blame that on personal responsibility or a lack of willpower? It is very clear that there are biological factors at play. 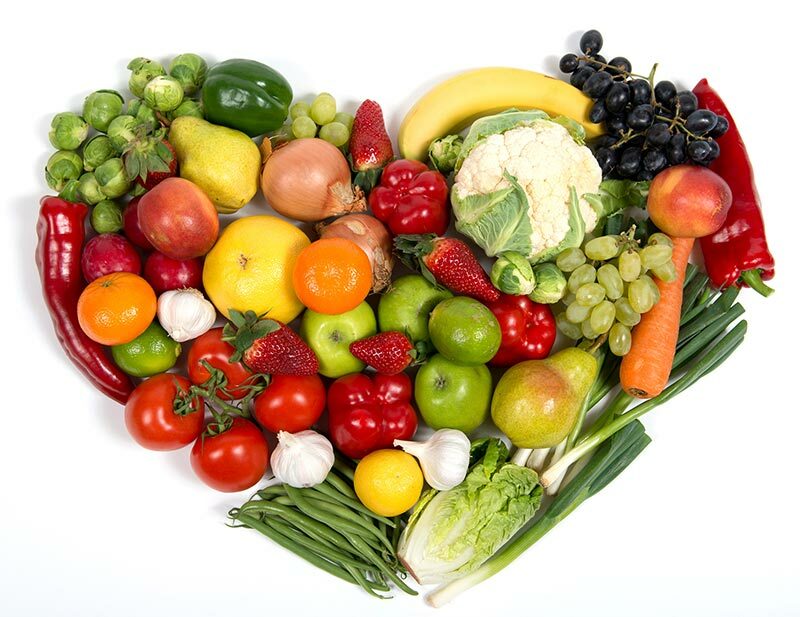 Eating is driven by behavior, and behavior is driven by physiology and biochemistry. That is an undeniable fact. Of course, this doesn’t mean that people should just give up and accept their genetic fate. Losing weight is still possible, it is just much, much harder for some people. Body fat is simply stored energy (calories). To lose fat, more calories need to be leaving your fat cells than entering them. In other words, if calories out surpass calories in, fat loss occurs. That is a fact. For this reason, it seems only logical that “eating less and moving more” would cause weight loss. It works on both sides of the calorie equation. However, this is really terrible advice for those with a serious weight problem. Most people who follow this advice end up gaining it back, and there are physiological and biochemical reasons for this. A major and sustained change in perspective and behavior is needed to lose weight with diet and exercise. Simply telling people to eat less and move more isn’t enough. Telling someone with obesity to just “eat less, move more” is like telling someone with depression to cheer up, or someone with alcoholism to just drink less. It’s ridiculous and ineffective, period. Low-carb diets can help with weight loss. That is a scientific fact. In many cases, this happens even without conscious calorie restriction. As long as the carbs are kept low and protein intake is high, people lose weight. However, this does not mean that carbs per se cause weight gain. The obesity epidemic started around 1980 but humans have been eating carbs for a very long time. The truth is, refined carbs (like refined grains and sugar) are definitely linked to weight gain, but whole foods that are high in carbs are very healthy. Body fat is stored fat. So, eating more fat should make us store more of it. It seems logical. However, it turns out that things aren’t this simple. There is nothing uniquely fattening about fat, except that it is often found in calorie-dense junk foods. As long as calories are within range, fat does not make you fat. Additionally, diets that are high in fat (but low in carbs) have been shown to cause weight loss in numerous studies. As with so many things in nutrition, this depends entirely on the context. Eating a lot of fat along with a high-carb, high-calorie, junk food-based diet will definitely make you fat. But it’s not just because of the fat. Studies show that breakfast skippers tend to weigh more than breakfast eaters. However, this is probably because people who eat breakfast are, on average, more likely to have other healthy lifestyle habits. This was recently tested in a controlled trial, the largest of its kind. This was a study of 309 men and women that compared recommendations to either eat or skip breakfast. They found no effect after a 4 month study period. It didn’t matter whether people ate or skipped breakfast, neither had an effect on weight. It is also a myth that breakfast boosts metabolism, or that eating multiple, smaller meals makes you burn more calories throughout the day. Eat when you’re hungry, stop when you’re full. Eat breakfast if you want to, but don’t expect it to have a major effect on your weight. Not all “fast” food is bad. Because of the increased health consciousness in the world, many fast food chains have started offering healthier options. There are even entire chains that have become popular that focus exclusively on serving healthy foods (such as Chipotle). It is possible to get something relatively healthy at most restaurants. For example, a steak or a hamburger without the bun, with a baked potato. Even most cheap fast food restaurants often something healthier (or at least less unhealthy) than their main offerings, such as a chicken salad. These foods may not satisfy the demands of rigid organic eaters, but these options are still a decent choice if you don’t have the time or energy to cook a healthy meal. The weight loss industry wants you to believe that “diets” work. However, studies show that dieting almost never works in the long-term. 85% of people end up gaining the weight back within a year. 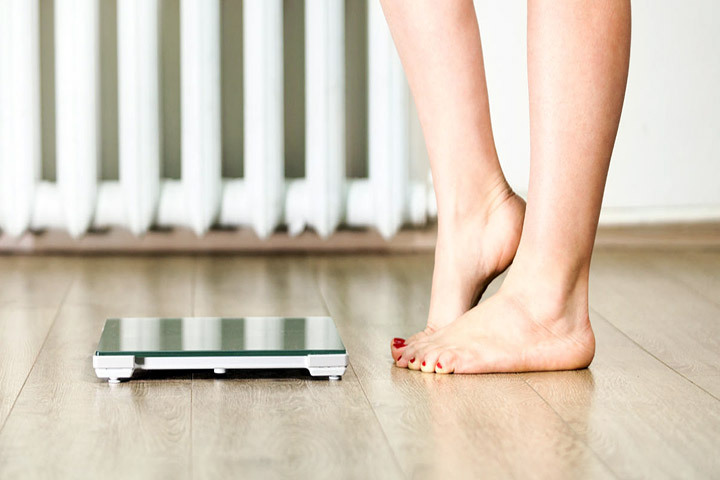 The truth is that you probably shouldn’t approach weight loss with a dieting mindset. Instead, make it a goal to change your lifestyle and become a healthier, happier and fitter person. It is true that obesity is associated with an increased risk of several chronic diseases. This includes type 2 diabetes, heart disease, increased risk of some cancers, and others. However, there are still plenty of people with obesity who are metabolically healthy, and plenty of thin people who have these same chronic diseases. It seems to matter where the fat builds up. If you have a lot of fat in the abdominal area, around the organs, then this type of fat is much more strongly associated with metabolic disease. The fat that builds up under the skin, the subcutaneous fat, is more of a cosmetic problem. A lot of junk food is marketed as healthy. Examples include low-fat foods, fat-free foods, processed gluten-free foods and disguised high-sugar beverages like Vitaminwater. However, you really can NOT trust these foods. The labels and health claims are usually put there to deceive, not inform. Some junk food marketers are really immoral. They will lie to you to get you to buy super harmful, fattening junk food for you and your children. A good rule of thumb: If the packaging of a food tells you that it is healthy, then it’s probably bad for you.